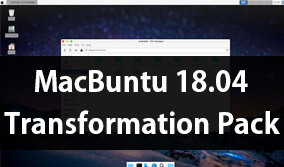 In Ubuntu 11.10 Oneiric Ocelot there is no built in themes and icon changer in Oneiric, So easily you can use Gnome Tweak Tools for changing themes and icons in Ubuntu 11.10 Oneiric. 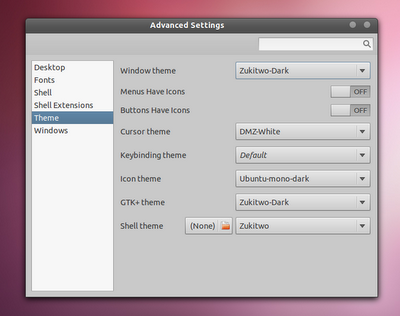 When installation complete, GNOME Tweak Tool should show up as "Advanced Settings" in the menu. Besides changing fonts or themes, GNOME Tweak Tool can also be used to disable/enable GNOME Shell extensions, tweak the desktop, various windows behavior or GNOME Shell.